ExportX has been selling a number of Essano products for the last few years. 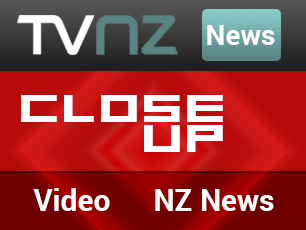 The company’s products have seen very steady positive growth. The team at Mix Limited Cosmetics have recently added many new SKU to their already hearty product assortment. 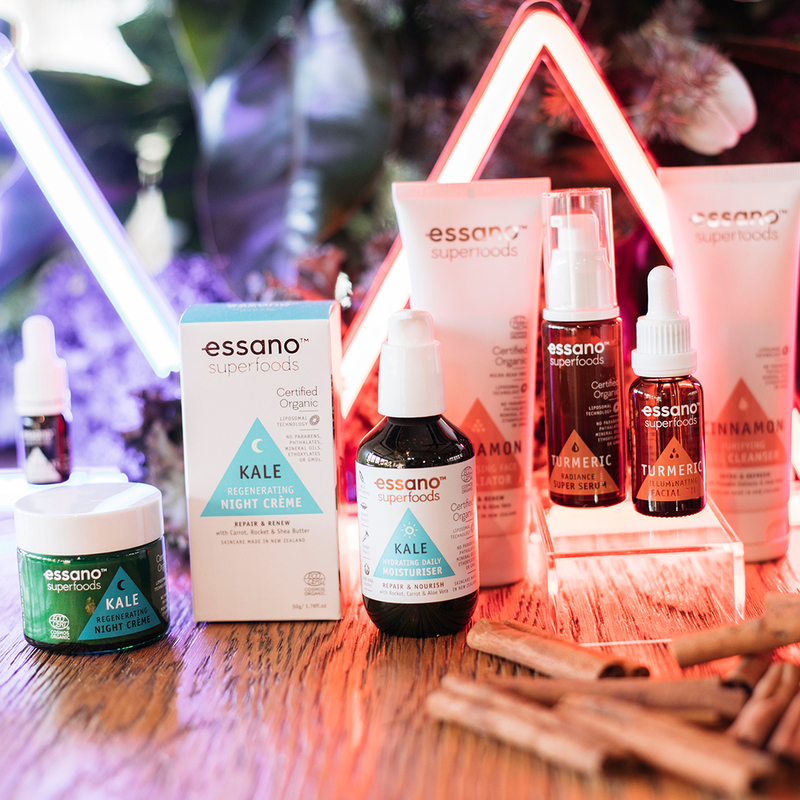 This range of skin care products from Essano includes ingredients like Cinnamon, Kale and Turmeric. 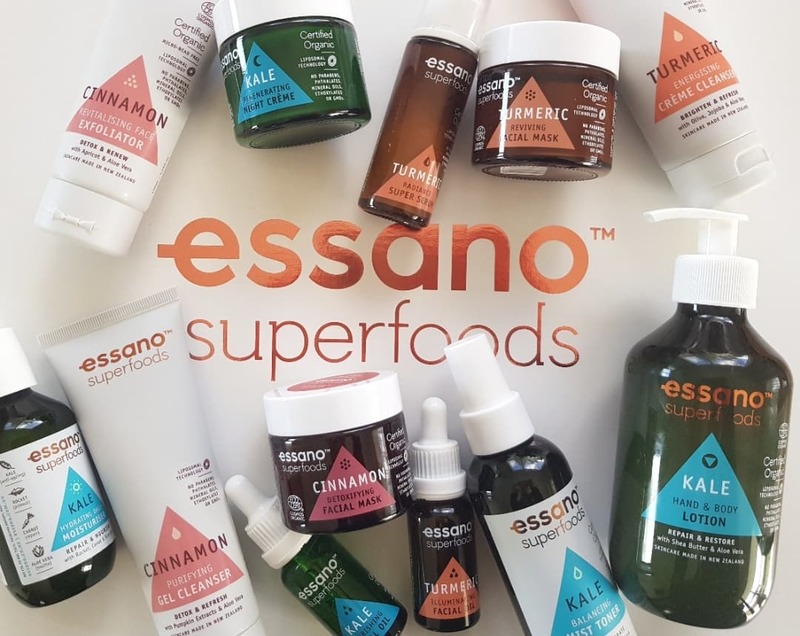 The Essano Superfoods range combine the natural power of raw, organic, cold-pressed plant extracts with Liposomal Technology to ensure maximum potency for the most effective skin-enhancing results. 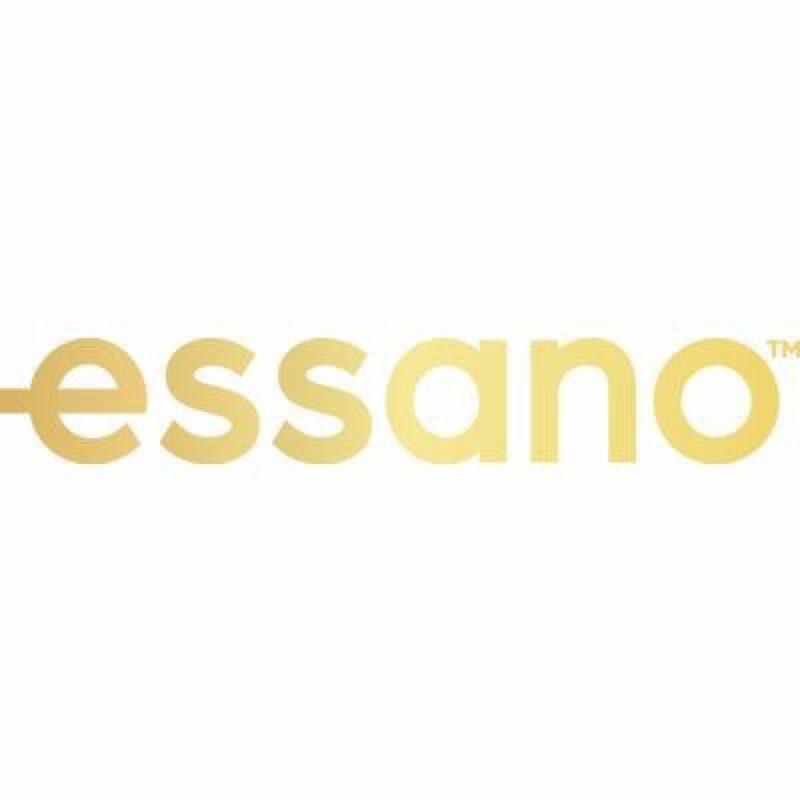 To view the full range of Essano product, visit their website at http://essano.co.nz. At Export X we get products into the hands of customers in export markets. Using our software technology we bypass conventional distribution and harness the power of the major online marketplaces such as Amazon. We can help get products into countries like the USA, Canada, UK, Germany, Italy, and France. 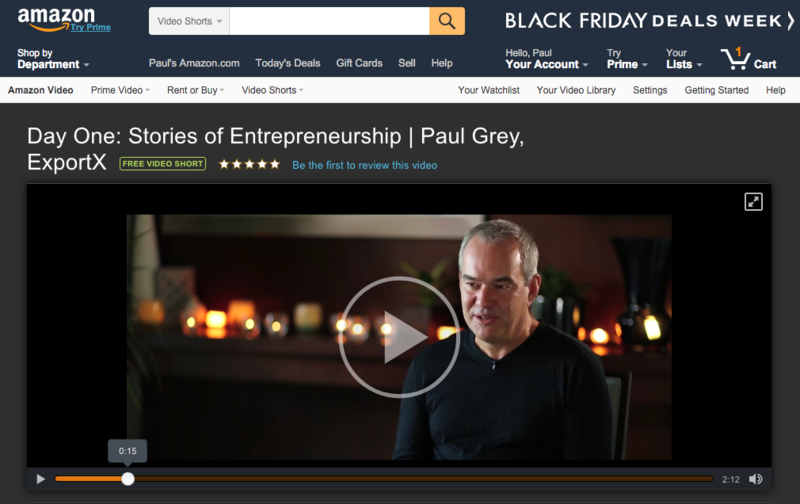 Get to market quickly by selling on Amazon with ExportX.